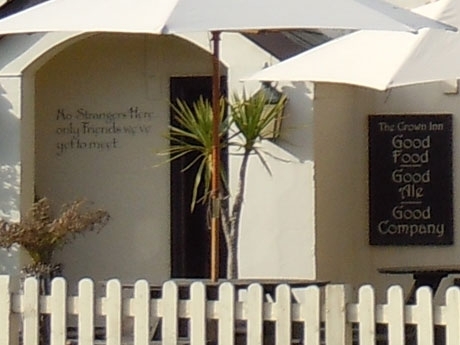 New Forest Pubs. 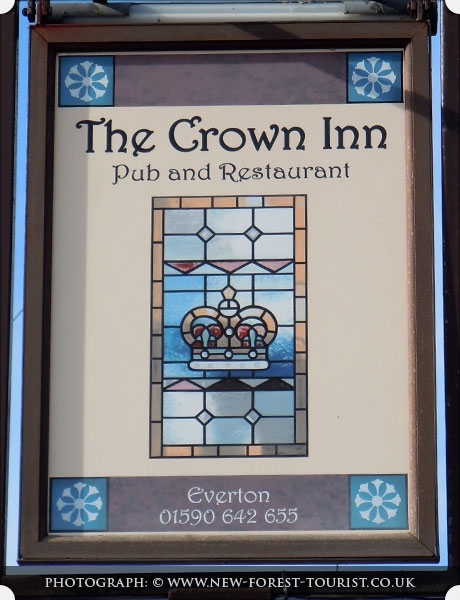 Details about: The Crown Inn including contact details and location map. 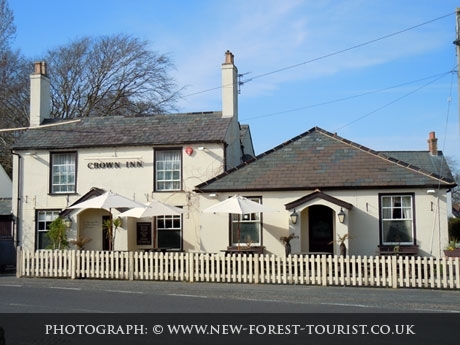 Situated just outside the boundary of the New Forest National Park, The Crown Inn in Everton can be found off the main road between Lymington & New Milton. If travelling from Lymington, as you see a Hyundai Garage sign on the right, make the turn and you'll see The Crown Inn straight ahead. The pub/restaurant has a contemporary feel.